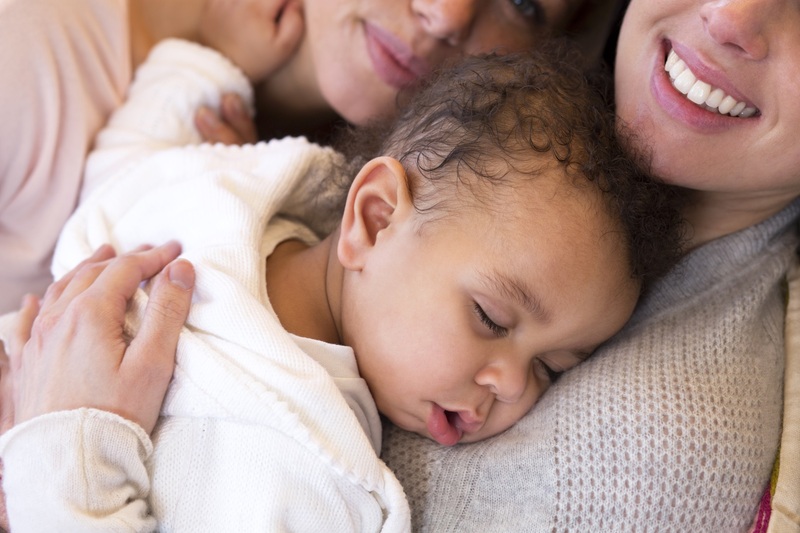 Not everyone comes to parenthood via the 'usual' route so the highly-experienced Henley Birthcare team offer an entirely unique support service for those expectant parents using adoption or surrogacy. Often flying 'under the radar' of the NHS maternity provision, such parents-to-be often miss out on the preparation, guidance and support that others take for granted. We can meet with you as soon as you know you are planning a family to discuss your unique worries and needs and plan a package of care to ensure that your experience is happy and confident. From tailor-made birth preparation through to practical planning for your new arrival, let us help you to really enjoy your own unique pregnancy, birth and parenting journey.